Antibiotics, also known as antibacterials, are medications that destroy or slow down the growth of bacteria. Since the discovery of penicillin by Alexander Fleming in 1928, antibiotics have protected and in many cases saved, hundreds of millions of people from infectious diseases. Antibiotics usage, however, is limited to bacteria and cannot be used to treat viral or most parasitic infections and should be optimally used when it is properly indicated. Trillions of beneficial bacteria are actually essential for our bodies and Earth’s living resources. Overuse of antibiotic will deplete this global resource and replacing it with increasingly hard-to-treat resistant microbes. Stopping the use of antibiotics before its prescribed course will also result in resistant to future treatments as the surviving bacteria have had some exposure to the antibiotic and may consequently develop resistance to it. Over the course of time, the rise of misuse and overuse of antibiotics will jeopardise its benefits. Much like the climate change that plagues modern civilization, antibiotic resistance has become another challenge that faces the world's population globally. According to a landmark study published in 2015 by Thailand’s health ministry and Britain’s Wellcome Trust, an average of two people die every hour from multidrug-resistant bacterial infections in Thailand. With an estimated death of 19,122 people from its 68 million population due to multidrug-resistant bacterial infections in 2010, Thailand is seen to contribute more to this global burden compared to death count per population in United States and Europe. In a continuous global effort to understand this phenomenon, collaborative project in Thailand has also been designed to identify the exact cause of antibacterial resistance in Thailand. Awarded with £2.9m from the Global Challenges Research Fund (GCRF), the magnitude of research and funding directed to the nation is a reflective state of antibiotics resistance in Thailand. According to a bulletin by the World Health Organization, in most developing countries, many antibiotics can be easily bought without prescription and self-medication with antibiotics bought from drugstores or pharmacies or left over from previous treatments, is common. As the number of retail pharmacies and other outlets for the distribution of antibiotics increases, antibiotics has also become widely and easily available. 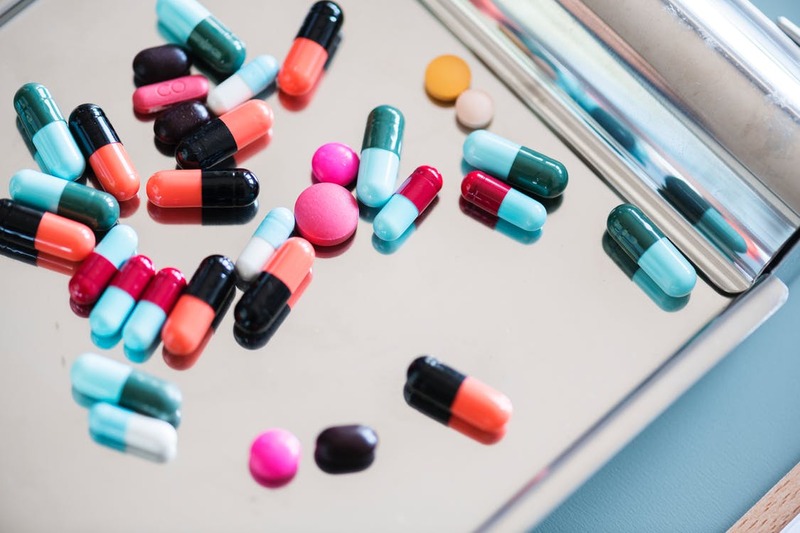 Health professionals may also be persuaded to over-prescribe antibiotics for “so-called" reassuring their patients or in some cases by financial incentives. Loose regulation and enforcement in distribution of drug in low- and middle-income countries also allows rampant usage of over-the-counter antibiotics. It also facilitates the direct use of such ingredients on farms. A study in the Journal of Medical Association Thailand, found that the magnitude of inappropriate antibiotic use in a medical university hospital in Thailand was a high as 52.3%. However, they also found that intervention by education decreased the overall inappropriate use. Although it is an emerging catastrophe on a global scale, antibiotic resistance can be prevented by simple individual actions. 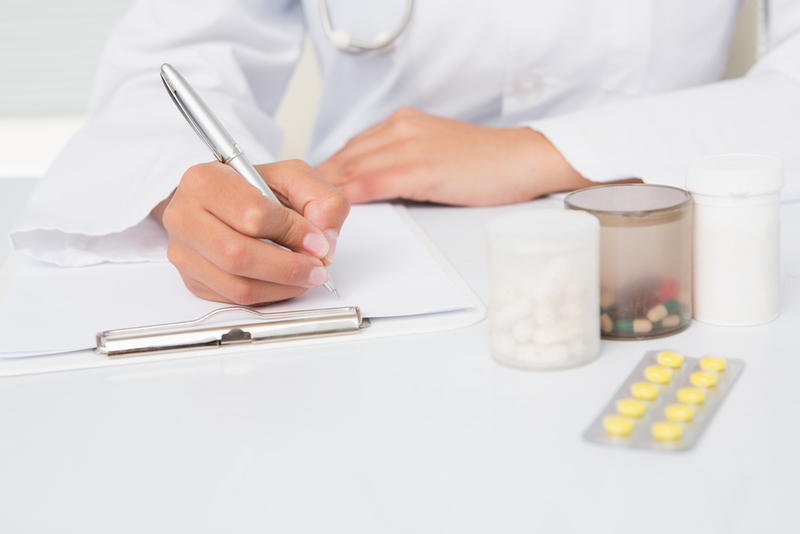 For healthcare professionals, antibiotics should only be given to patients in appropriate clinical needs, in doses that meet their own individual requirements, for an adequate period of time. This should be similarly applied in livestock handling or veterinary medicine. Based on a survey done by World Health Organization (WHO) in 2015 across 12 countries, 64% of the public wrongly believe that antibiotics also work for common viral infections such as cold, flu, and most coughs. Such basic knowledge gaps lead patients and physicians to reach for antibiotics without realising the global impact of antibiotics resistance. 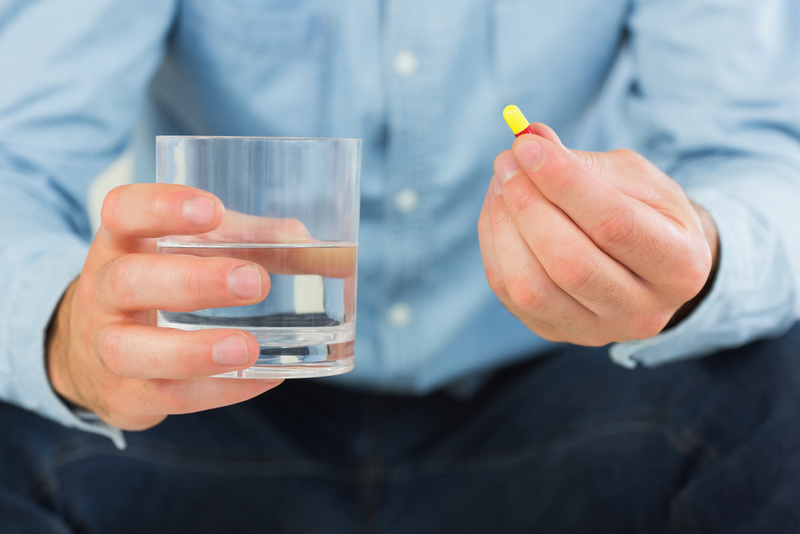 Finish the full course of antibiotics prescribed to you even after are feeling better. Ensure that members of your family do the same. Bear in mind that unnecessary use of antibiotic has a global impact not only to yourself but also to the general population. The effectiveness of the antibiotic will be affected causing mild infection to become more resilient and harder to managed in the future. It is with proper awareness and knowledge of everyone concerned that this challenging antibiotic resistance will be more effectively contained. If your health insurance coverage includes a second medical opinion service, you will be able to seek advice on medication that has been prescribed to you, if you are uncertain. Contact Luma today to see how our health insurance can help ensure you get the best healthcare.